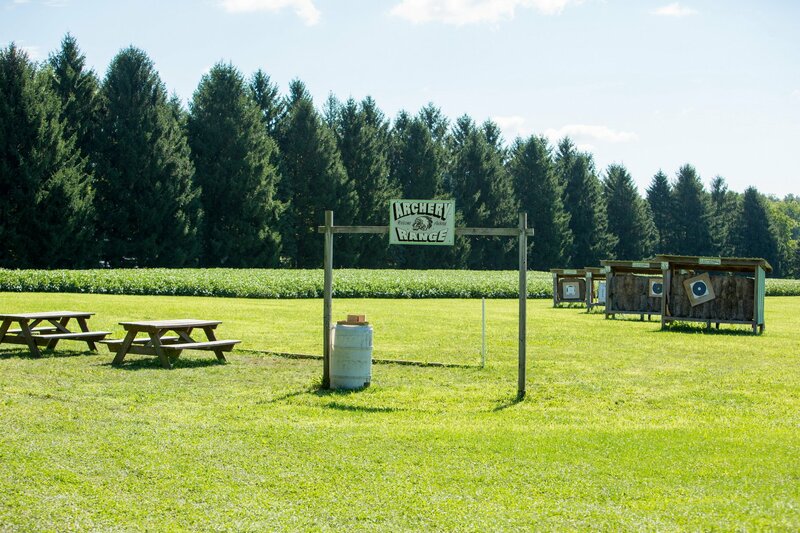 The Archery Range is located to the left of the clubhouse and trap ranges. 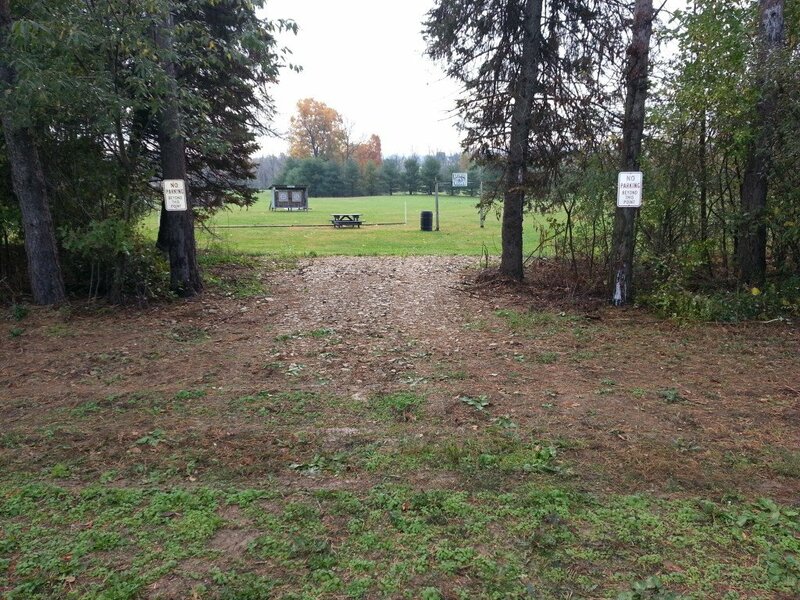 You may park in front of the archery range. 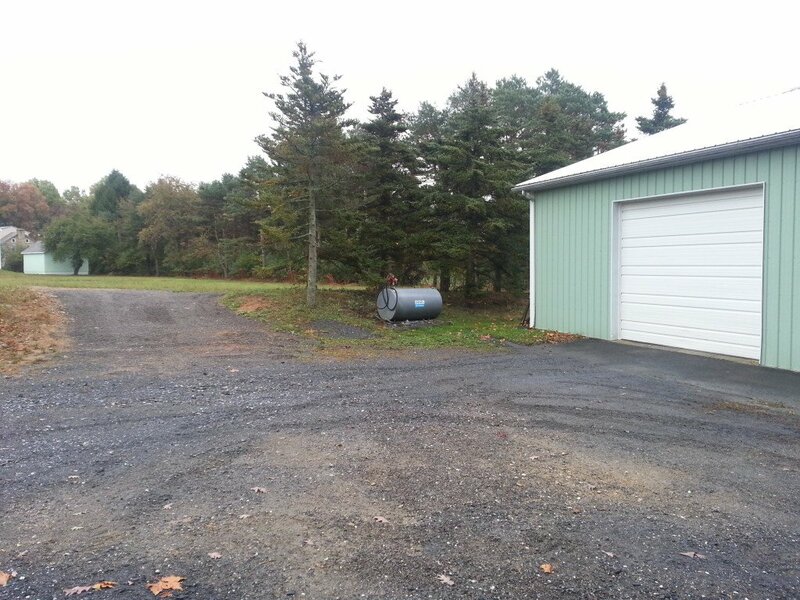 To get to the archery parking area make a left in front of the main clubhouse and drive in front of the main storage shed (see photo below). Drive up the incline and make a right to park. Please use caution when the ground is very wet. Some cars may not be able to drive through the mud.